Feel free to laugh or cry! Babe, those peepers are positively panoramic! 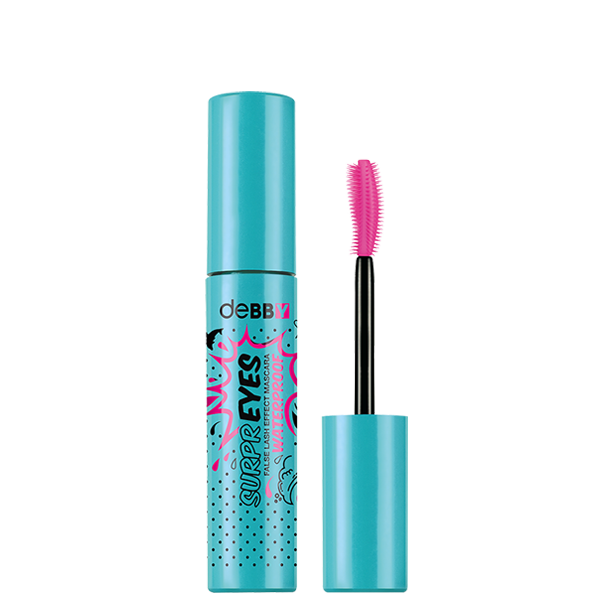 Waterproof volumising mascara with a special plastic brush that thickens, lengthens and curls the eyelashes. Formulated with a blend of Carbon Black and iron oxide pigments to create the blackest black ever.